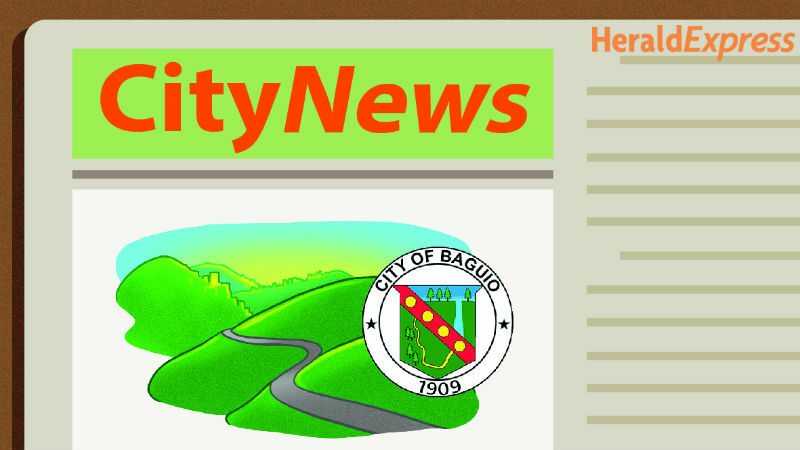 BAGUIO CITY – Three local legislators filed a proposed ordinance establishing the Baguio city Youth Multipurpose Center and providing funds for the said purpose. Councilors Peter Fianza, Francisco Roberto A. Ortega VI and Levy Lloyd Orcales stated the local government shall establish an accessible City Youth Center that will provide facilities and programs promoting holistic development for the youth in the city. Under the proposed ordinance, the Baguio City Youth Multipurpose Center shall occupy the old building of the City Buildings and Architecture Office (CBAO) located at barangay DPS Compound, Baguio city or any other vacant office space that the local legislative body will suggest.